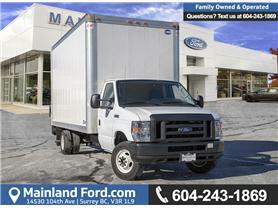 Mainland Ford: New & Used Ford Dealership | Surrey, BC. 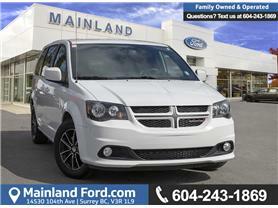 Our Ford dealership in Surrey, BC is committed to exceptional automotive experiences and community service. Mainland Ford is a proud member of the Trotman Auto Group where our goal is to deliver fast, smooth transactions and professional, personal customer service. We’re here to help you make an informed decision with total confidence. 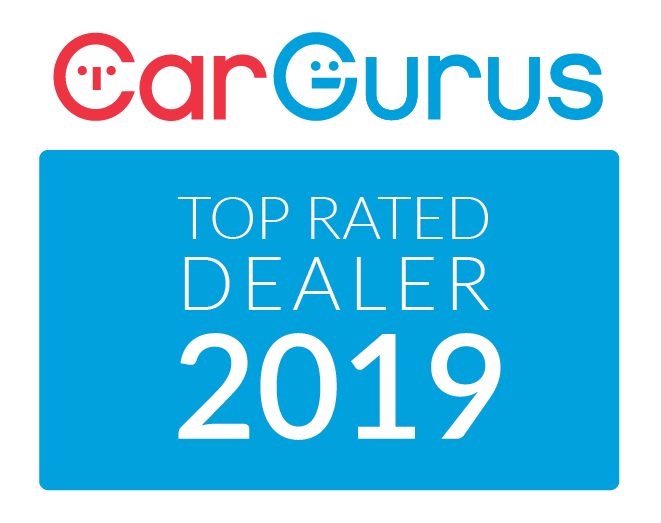 Don’t just take our word for it; check us out in-person and see for yourself what makes us your newest and favorite Lower Mainland dealership! 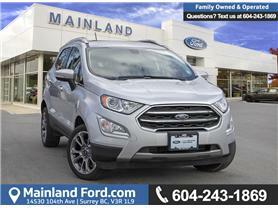 Contact us today to see how we can help you find the perfect Ford. 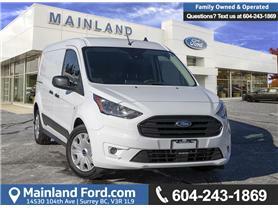 Exciting things are happening at Mainland Ford in Surrey. 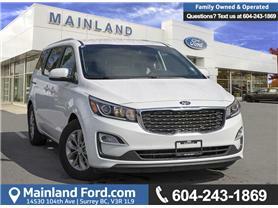 Located just minutes from the Guildford Town Center you will find Mainland Ford just off of 104th Ave, Surrey BC. 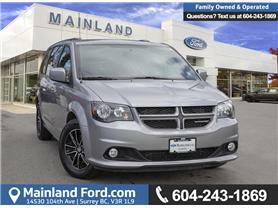 Our car dealership is even visible directly from the road, making it easy to see for customers coming from the Vancouver or Langley area! Mainland Ford is proud to offer an exceptional selection of services, including our auto body shop, our Ford parts department and our talented sales and service teams. 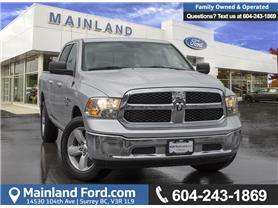 When shopping for your next new Ford Truck or used cars in Surrey, BC, you don’t want the status quo. You want courtesy and guidance from an experienced and knowledgeable staff. Our tight-knit team has decades of industry tenure. 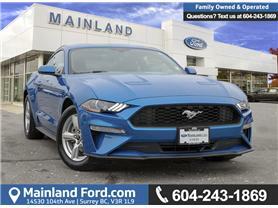 Plus, the staff at Mainland Ford speaks seven languages: English, French, Spanish, Russian, Punjabi, Mandarin, and Cantonese. Our sales team has years of experience and can answer any question about any new Ford or used vehicle that you may have. 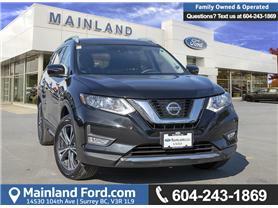 We are proud to offer one of the largest selections of new and used cars and trucks in Surrey, BC as well and we are sure that you will exactly find the vehicle you're looking for.